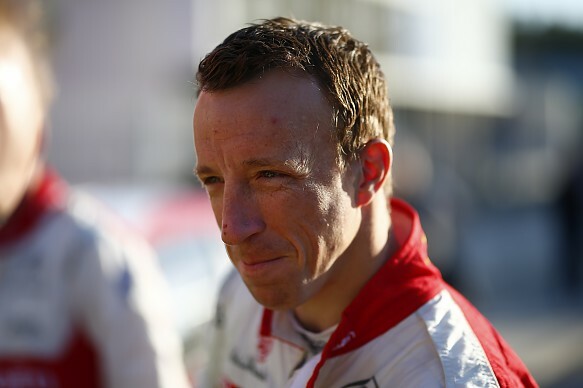 Toyota team principal Tommi Makinen has discussed the possibility of bringing Kris Meeke back to the World Rally Championship in a Yaris WRC for 2019. Makinen looks increasingly likely to need a replacement for Esapekka Lappi next season - last year's Rally Finland winner is reckoned to be rapidly closing on a Citroen move - and he has already spoken to Meeke about the potential for a 2019 deal. "I spoke with Kris, he could be one option, one possibility," Makinen told Autosport. "We will speak to [Toyota in] Japan and we look at different options. "We had a telephone conversation just recently. "For sure Kris is very fast driver, sometimes even too fast. But I think he is at the [right] age and experience, everything I'm pretty sure he could do well." Meeke was dropped by Citroen after crashing out of Rally Portugal in May. The five-time world rally winner has not been seen at a rally since then, but will be back in a car and on an event for the first time at next month's RallyLegend. He is scheduled to drive an as-yet-undisclosed ex-Colin McRae car in San Marino. 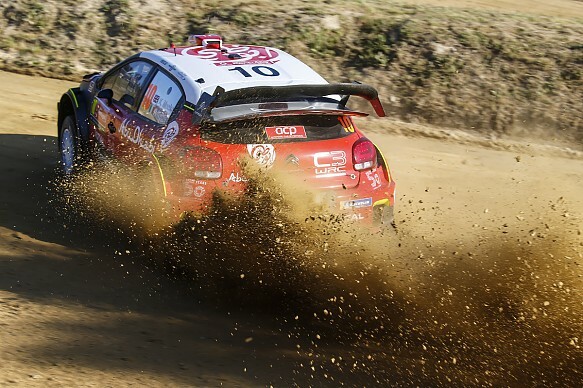 Meeke maintained his low profile and declined to answer Autosport's call last week. Toyota has a confirmed deal with Ott Tanak for next season and Jari-Matti Latvala is reckoned to be on the verge of agreeing terms, but Lappi is close to jumping ship. He is understood to have visited Citroen's Versailles factory and his management team is engaged in negotiations with the team. While he would not confirm which direction he would go in, Lappi told Autosport: "In my mind, I know what I am doing next year. I have made up my mind." Makinen's only concern with signing Meeke centred on how he would work with Tanak. "This is the thing: I know that Kris is a driver who is wanting to win. A lot," said Makinen. "And we have a driver already who wants to win. A lot. What could the combination be? "But I think this is not a big drama. We will see what is happening, but for sure Kris is a fast driver." Meeke came close to signing for Makinen when Toyota offered him a deal in 2015, but eventually decided to stay with Citroen.